Twelve years ago Bawren Tavaziva was an unemployed African teenager dancing on the streets of Zimbabwe’s townships to earn enough money to eat. 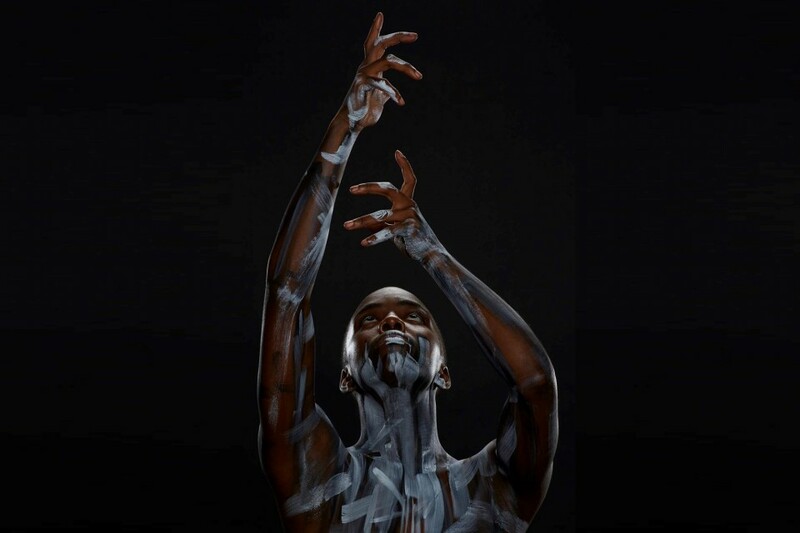 Today, his UK-based contemporary dance company performs at London’s premier dance venues. His bold, energetic and highly emotional work is inspired by both life and identity, including the heart-wrenching death of a beloved sister from Aids. Backed by his own music, fusing African, raga and hip-hop, this deeply touching documentary covers Bawren’s roller-coaster transition from one culture to another and his embrace of both. 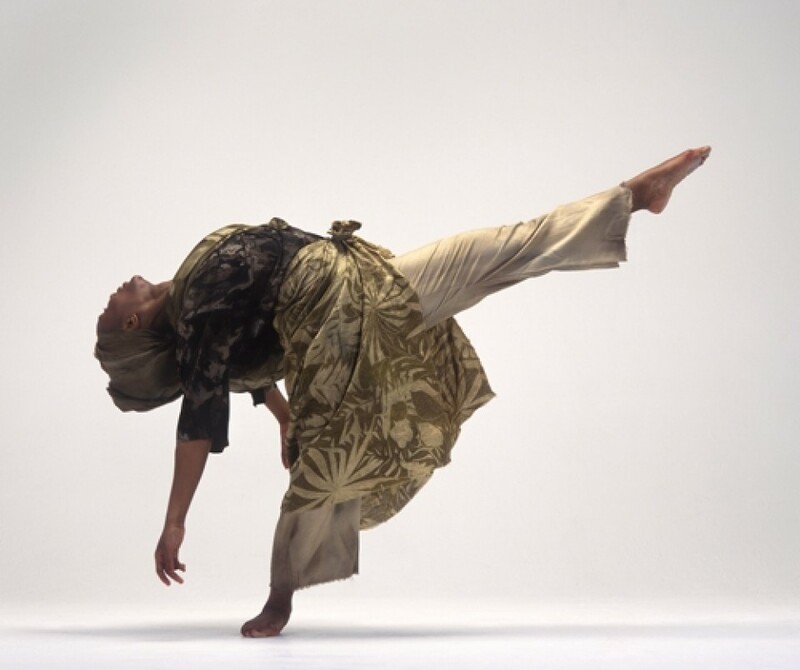 The film looks at the riches that Bawren’s street culture has brought to contemporary dance and probes not only what it means to be African, but also what it is that Westerners find in Tavaziva’s work that they may have lost. 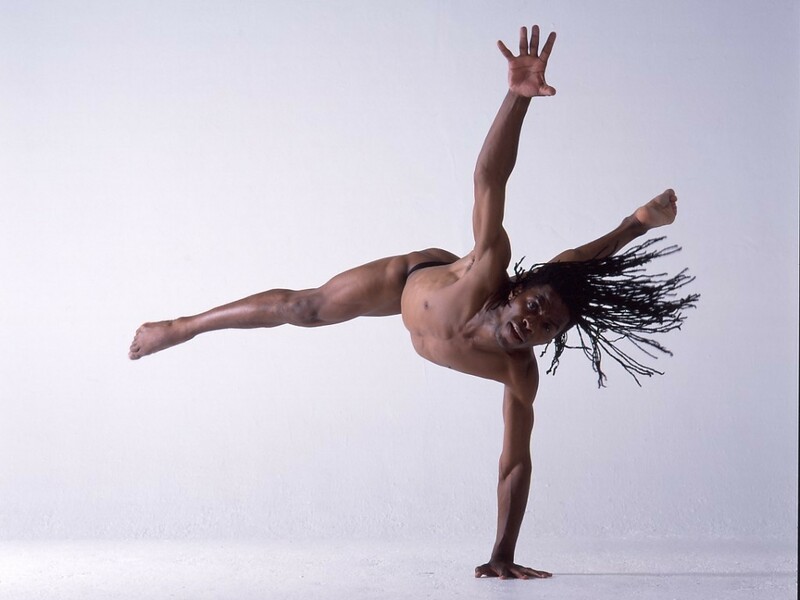 Buy a film ticket and join the dance workshop Moving On with Ripton Lindsay and save £1 per ticket.